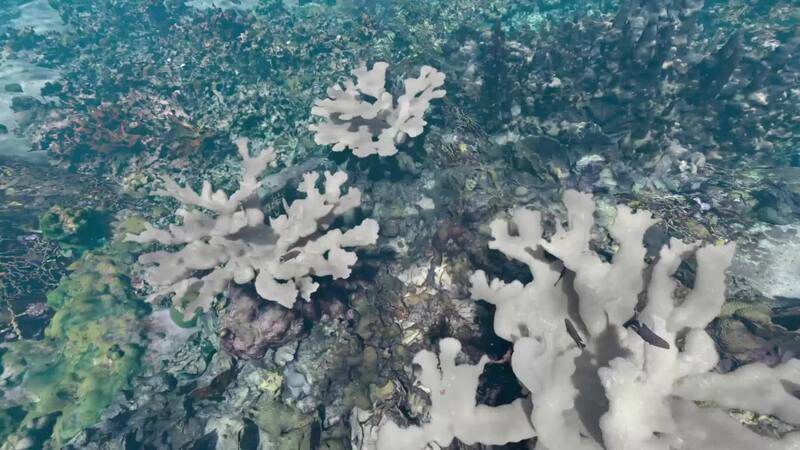 With the help of new tools, including high-powered underwater microscopes and photogrammetry equipment, scientists are gaining unprecedented insights into a process that is changing both the face and function of our planet’s coral reefs: coral bleaching. These new glimpses into an animal’s powerful physiological response to stress are both surprisingly beautiful and unsurprisingly sobering. When corals are under duress, they expel their resident algae—tenants that provide the animals with both their color and up to 90 percent of their energy. Without their in-house food source, the corals slowly begin to starve. This reaction has been occurring for millennia in response to a wide range of stressors such as fluctuating water temperatures and sedimentation. Until recently, however, coral bleaching happened only in a localized, ephemeral way. In 1998, scientists documented the first mass coral bleaching event—a response to the warm waters of an El Niño year that killed 16 percent of the world’s corals. Since then, two more global bleaching events have occurred: one in 2010 and another, by far the worst yet, that lasted from 2014 to 2017 and impacted 70 percent of the world’s coral reefs. While all three events have been associated with El Niño conditions, these notorious climatic cycles aren’t solely to blame for the bleaching. Before 1998, El Niño years didn’t raise ocean temperatures enough to trigger large-scale bleaching. However, as global climate change increases base ocean temperatures—and as reef systems are weakened by local threats like overfishing, pollution, and sedimentation—El Niño events are taking an increasingly heavy toll. reported in the feature story "Picture of Health," healthy reefs that have been protected from overfishing, pollution, and coastal development are more resilient in the face of global climate change and bleaching events. And new approaches, like dosing reefs with probiotics, may help to fortify weakened reefs. But for now, the suite of threats impacting the world’s coral reefs mean that bleaching events will likely continue to occur with increasing frequency and severity. The more scientists understand about the mechanics of this response, the better able they’ll be to prevent or treat it in the future. 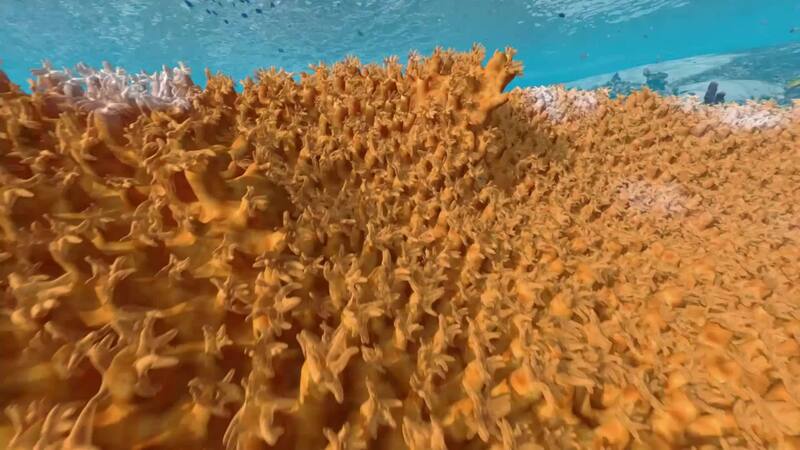 This animation takes you inside the tissues of a stressed coral for a close-up look at what we know today about the process of coral bleaching.
) were once common throughout the Caribbean. But these shallow reef dwellers are particularly vulnerable to bleaching, and warming ocean temperatures have taken a heavy toll on their numbers. Since the 1980s, elkhorn populations have declined by more than 80 percent. The IUCN now lists the species as critically endangered. Like all corals, elkhorn colonies are made up of vast numbers of tiny individual organisms, called polyps, that are all genetically identical to one another. As the polyps reproduce, the colony grows, providing critical habitat for a wide variety of organisms that call the reef home. While coral polyps can capture passing food with their tentacles, they obtain the vast majority of their energy from the symbiotic algae that live within their tissues. Under normal conditions, the polyps and their algae have a highly functional partnership: The corals provide protection and nutrients for the algae, and the algae deliver food in the form of carbohydrates generated through photosynthesis. But external threats can throw off their partnership. As we peer inside a single polyp, we can see individual algae cells evenly dispersed within the coral’s tissues, perfectly positioned to capture energy from the sun. But too much energy can cause the algae to malfunction. When faced with elevated temperatures or light exposure, the algae produce an overabundance of highly reactive oxygen molecules (seen here in purple) that harm the coral’s tissues. While coral polyps can withstand some of these molecules, recent research suggests that the polyps become overwhelmed when reactive oxygen concentrations are too high. Stressed beyond their limits, the corals expel the algae from their cells, ejecting a critical source of food through their guts and out their mouths. What appears in this visualization to happen in a matter of moments can take anywhere from several days to several weeks to transpire, depending on the severity of the stressor that causes it. As individual polyps expel their algae, the entire colony begins to lose its vibrant hue, taking on the bleached white appearance of the underlying calcium-carbonate skeleton. Lifeless as they appear, the corals aren’t dead yet. Depending on their natural ability as predators and the abundance of plankton in the water, it’s possible for polyps to survive in this state for up to a few weeks. If conditions become more hospitable quickly enough, the corals can recruit a new batch of symbiotic algae and replenish their energy stores. Some species of coral—and some individuals within a species—tend to be more resilient to bleaching events than others, either resisting bleaching in the first place or recovering more quickly when conditions improve. Scientists are studying both these hardy corals and their resident algae in an attempt to reveal the secrets to their collective success. 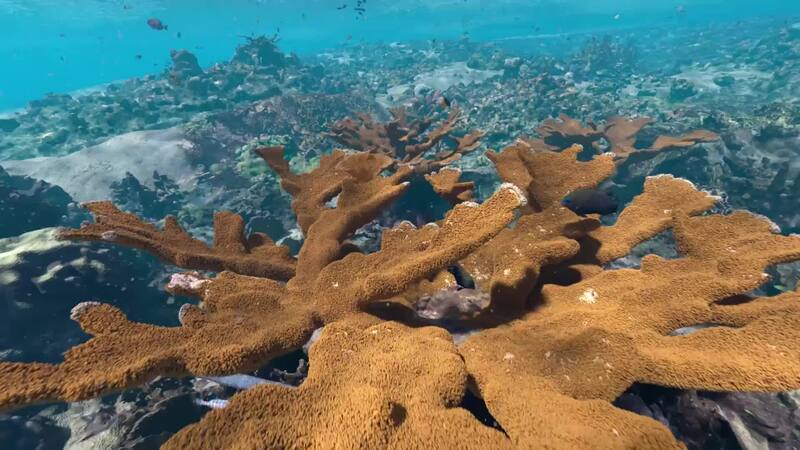 Their findings will inform future efforts to help coral reefs survive on a changing planet. 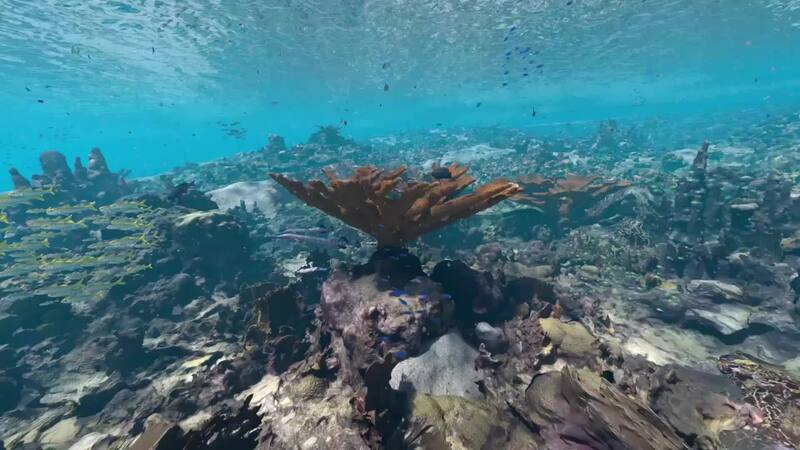 As realistic as this coral bleaching animation may look, it doesn&apos;t include a single frame of video footage. Instead, the entire scene was rendered from a 3D model—one that required nearly 20,000 photographs and more than four months of work to build. 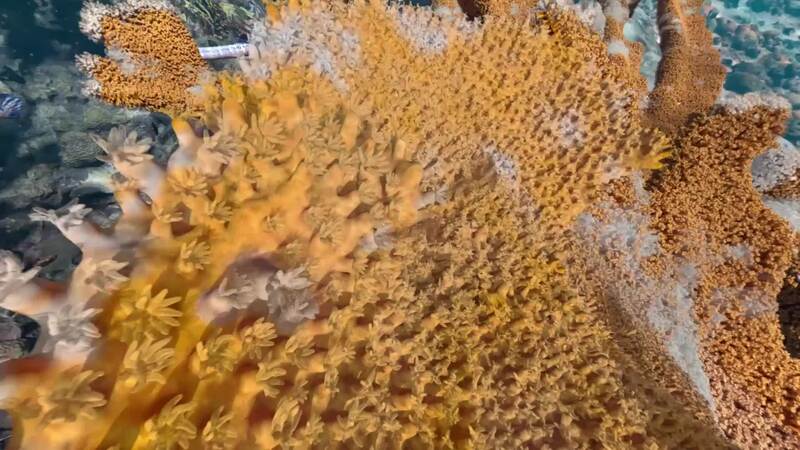 Researchers from the 100 Islands Challenge use a mosaic camera system to capture overlapping images of corals that can then be stitched together to create a 3D model of the reef.
) taken by Vanessa Cara-Kerr at Reef Patrol. Using photogrammetry software called Agisoft Photoscan, Schmitt aligned these photographs and created a dataset known as a point cloud (the first image in the slider at the bottom of this story). The processing power necessary to do this kind of work is so great that it required a machine with 120 gigabytes of memory and a state of the art graphics processing unit. 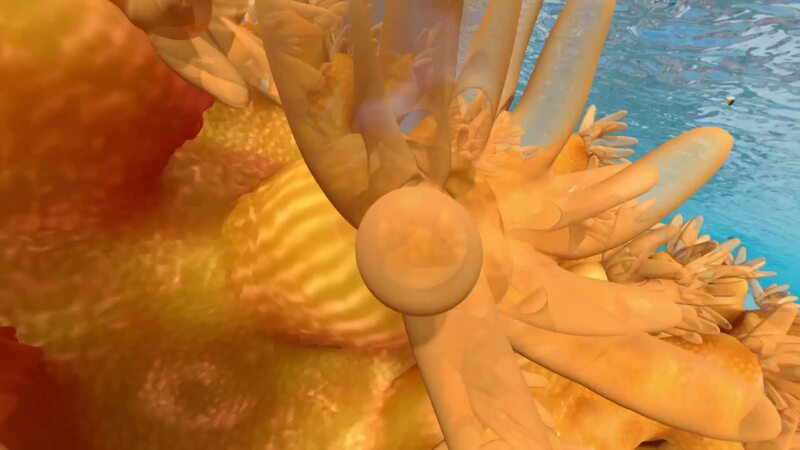 Next, Schmitt used the point cloud dataset—which included more than 6 billion data points—and two other software programs, Blender and Cycles, to create a photorealistic 3D model (the second photo in the slider) of a reef that mimics the textures and colors captured in the photographs. For this animation, Ken Ackerman created 3D models of 11 species of fish and then employed a program more often used to simulate crowds of people to turn individual fish into undulating schools. ’s Animator, Ken Ackerman, added 11 species of fish, drawing on data from the 100 Island Challenge scientists. 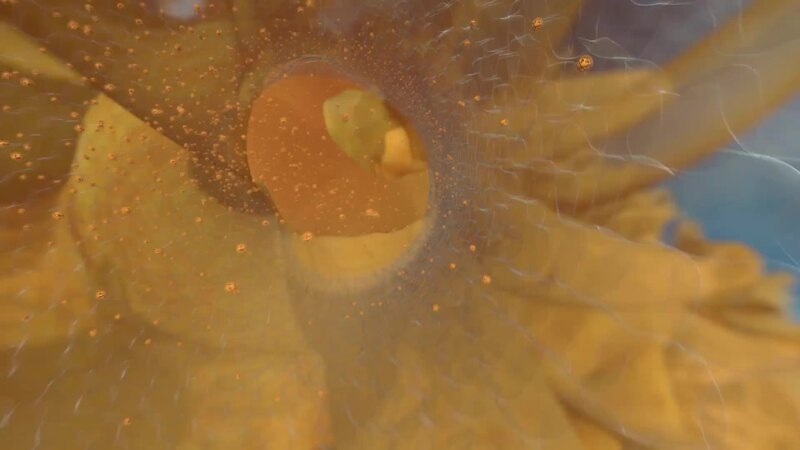 Another animator, Jeroen Lapre, created the close-up depiction of a coral polyp expelling its algae, based on macrophotography and time-lapse imagery of living coral polyps during a bleaching event, as well as input from leading coral scientists. 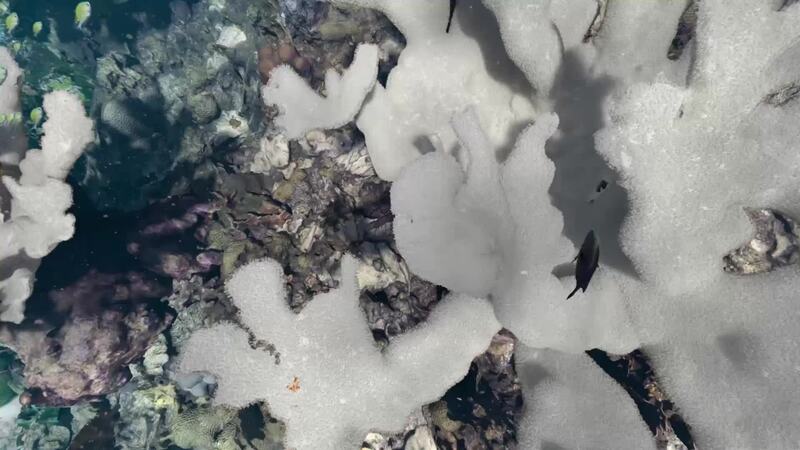 The resulting animation offers an unprecedented look at the process of coral bleaching—one the scientists who contributed to this model hope will inspire both a deeper understanding of the threats that coral reefs face and a desire to help protect them. : Data rendered with photorealistic texture. , a planetarium show produced by the California Academy of Sciences. A full version of the show will be freely available for educators in the fall of 2018. 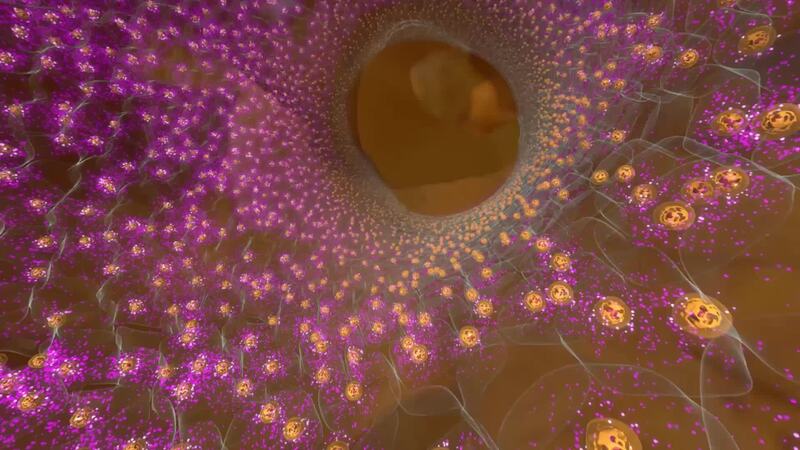 Based at the California Academy of Sciences, the Academy Visualization Studio’s artists, animators, and producers combine rich data sets with the latest digital technologies to create immersive science visualizations for audiences of all ages. 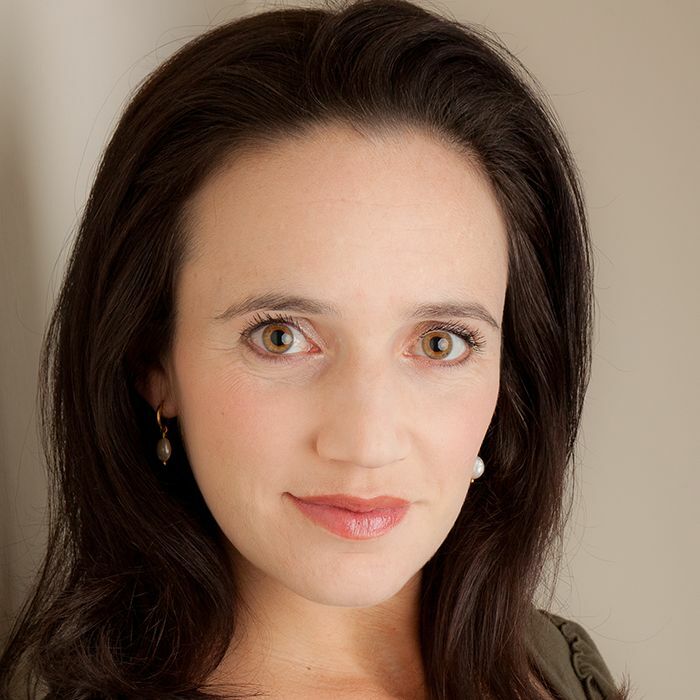 The team’s collective credits include work at Industrial Light & Magic (ILM), Pixar, and Lucasfilm Animation. Their planetarium productions have won numerous awards and are currently distributed in 21 countries around the world. 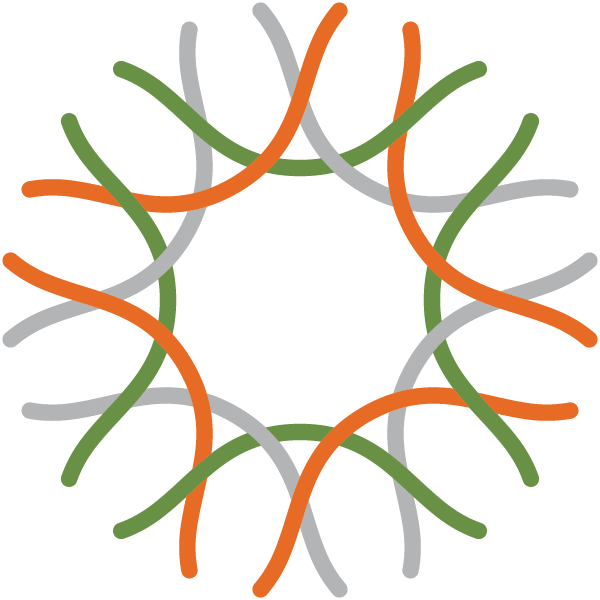 , and has lectured on science communication at Stanford University. Follow her on twitter @StephStoneSF. Scientists hope that dosing damaged corals with probiotics could fortify reefs against pollution, disease, and climate change. A Cure for Coral Reefs?